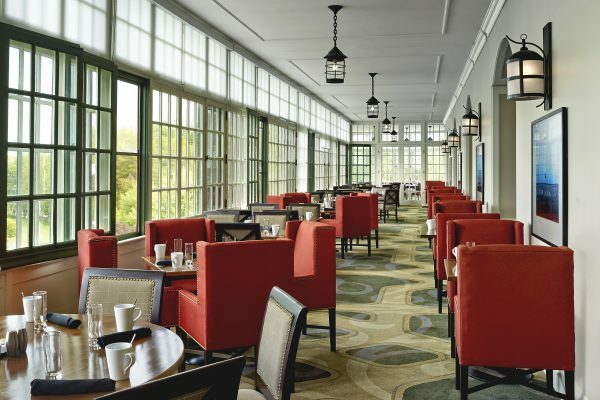 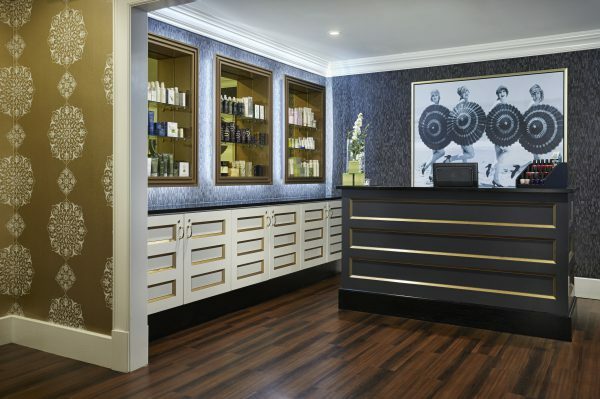 Marco was selected by Southwest Properties to manage the extensive renovations to this landmark hotel. 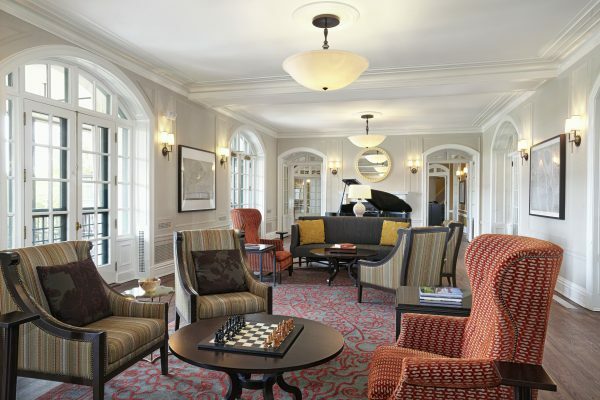 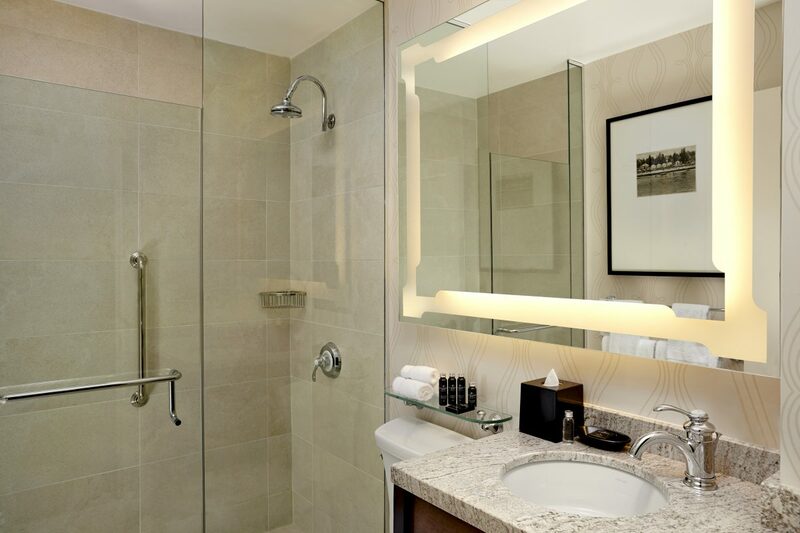 This project marked the Algonquin’s re-launching as the first Marriott Autograph Collection Hotel in Canada. 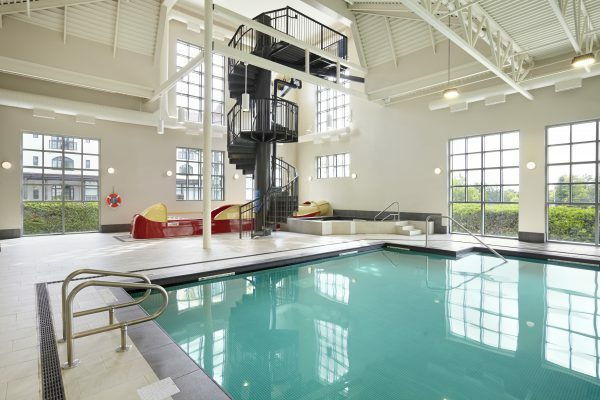 The dramatic makeover saw the addition of an indoor pool and waterslide, outdoor hot tubs, balcony suites, and an outdoor pavilion. Interior work included a complete remodelling of all interior finishes and extensive upgrades to the hotel bar and restaurant. 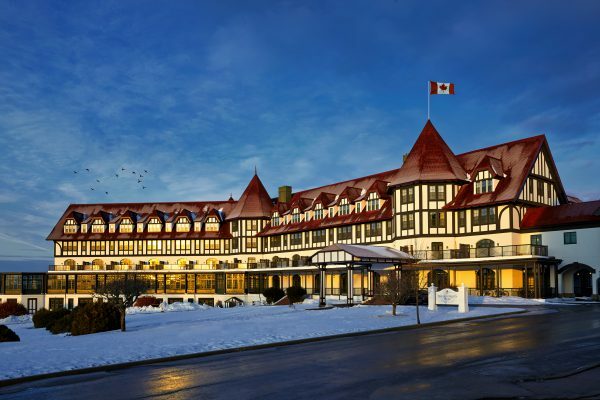 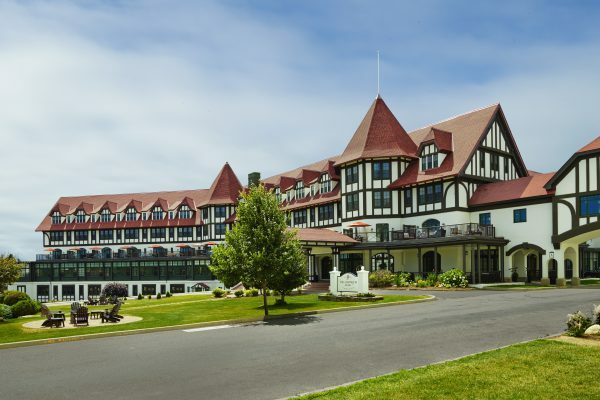 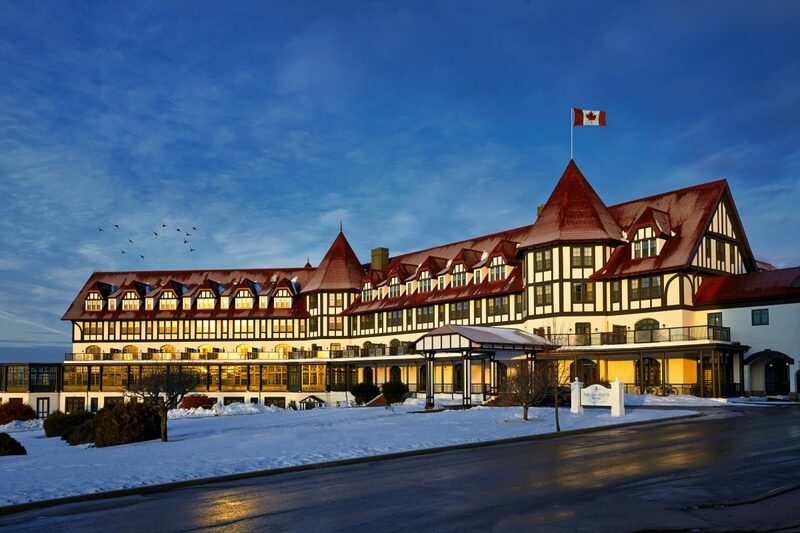 Photos by Gary Kan, Courtesy of the Algonquin Resort.